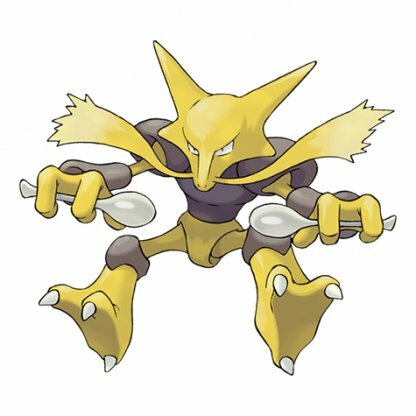 Unlock the final evolution for Kadabra, Machoke, Graveler, and Haunter by trading! 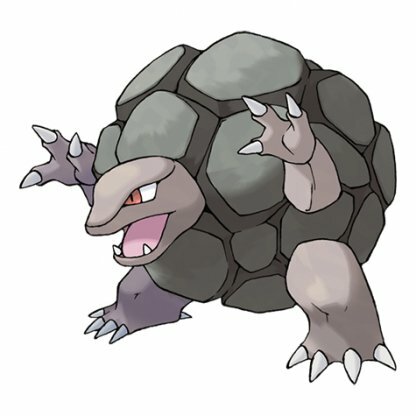 Find out what they evolve into & why you should evolve them as well as how to trade Pokemon. 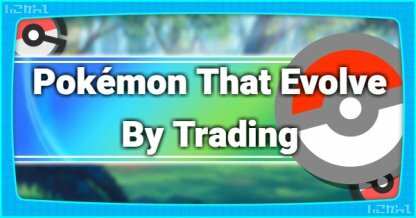 Trading is an essential part of completing your Pokedex as 4 Pokemon will only evolve to their final form when they are traded between Trainers. 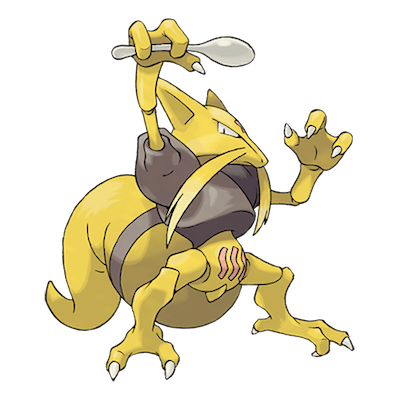 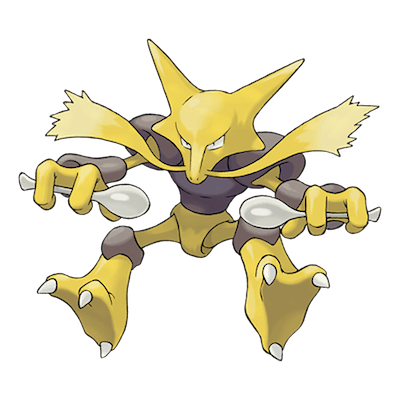 A powerful Psychic Pokemon, Alakazam can deal stronger Psychic attacks than Kadabra making it a formidable Pokemon to us against Fighting and Poison Type Pokemon. 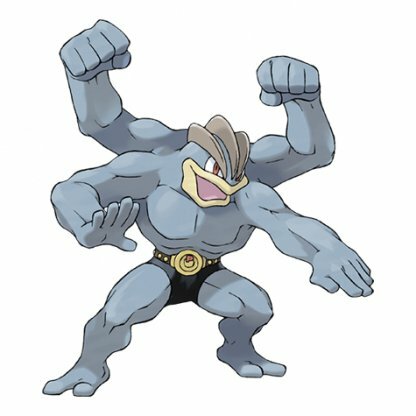 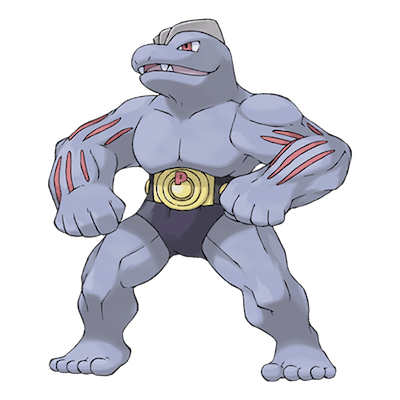 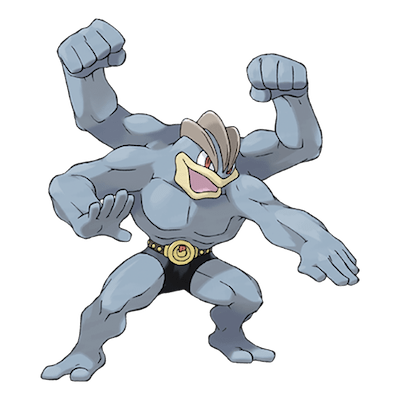 Machamp is an great addition to a battle team since it is strong against Normal, Rock, Steel, Ice, and Dark Type Pokemon. 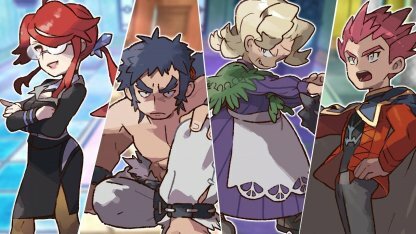 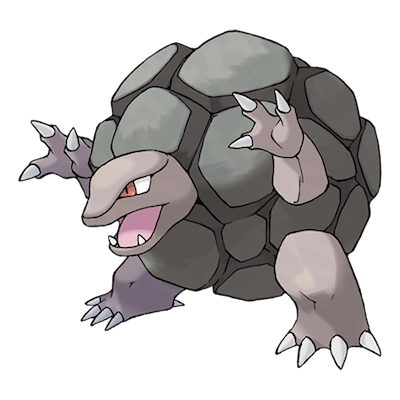 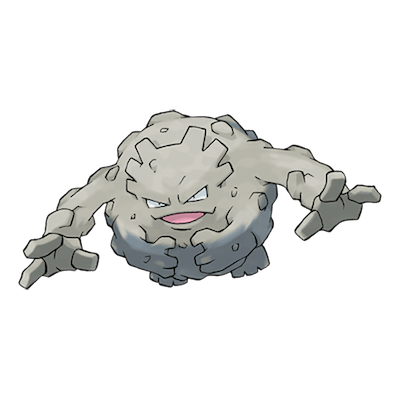 Golem is especially effective against Fire Type Pokemon since it has double the resistance thanks to being a Rock/Ground Type and has a wider range of effective moves to use against them too. 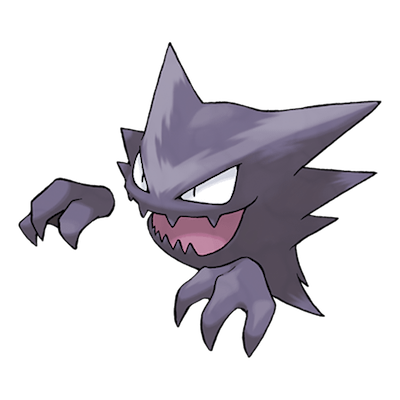 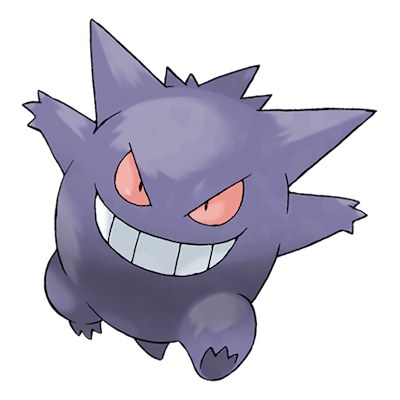 Look to trade for a Gengar to take advantage of its effectivity against Psychic and other Ghost Pokemon. 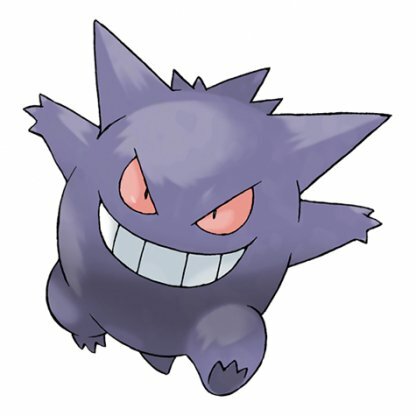 Gengars can out-damage other Ghost Pokemon so it's a good heavy hitter against them. 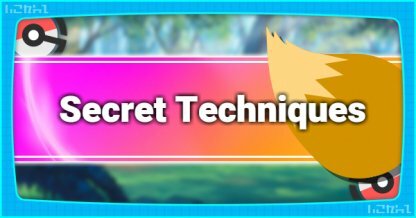 If you're new to trading Pokemon, you can find a detailed guide on how to do it below. 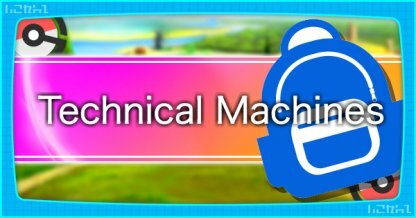 4 - Select either "Nearby player" or "Faraway player"
Both players who will be trading must enter the same Link Code so that the Switch will communicate with each other. 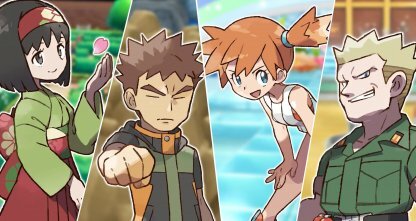 Choose which of the Pokemon you have you wish to offer for a trade. 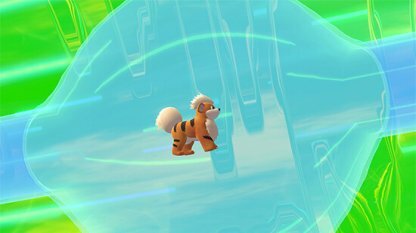 Both players will be able to inspect the stats of the Pokemon being offered before they accept the trade. 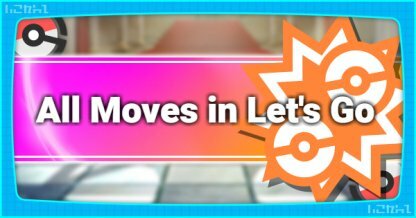 Accepting the trade will initiate a cut scene showing the Pokemon moving from one system to the other. 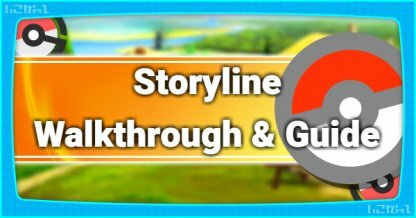 Once that's done, you can find the traded Pokemon in your Pokemon Box.